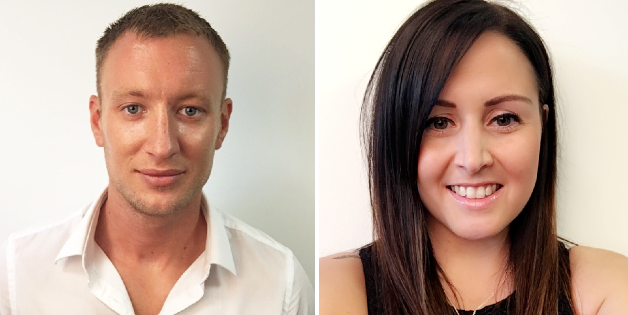 It is with the greatest pride and satisfaction that Link’s shareholders invite both Ryan Mitchinson and Samantha Clark to join Geoff Scannell and his co-directors onto the board of directors of Link CCTV Systems Limited; Ryan to become the Managing Director and Sam the Director of Operations. This year has proven to be the most successful in Link’s history, with our expected turnover tripling in July alone. 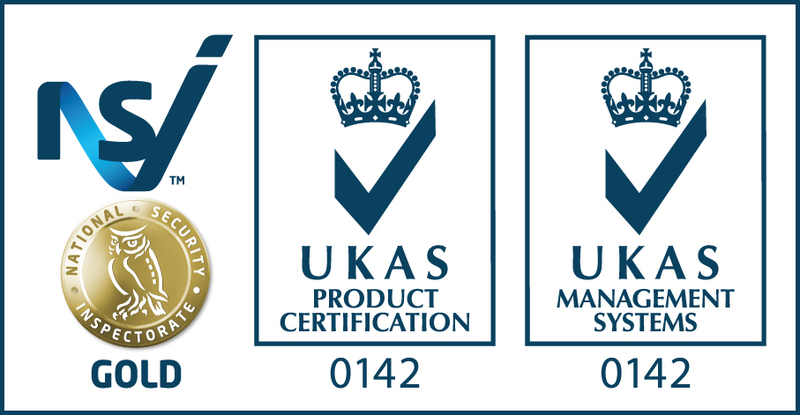 This was achieved by the invaluable contribution of every team and department within Link, procuring an array of new clientele and securing and running several large scale installations nationwide. A special mention to Ryan and Sam for being at the helm of this success; this extraordinary journey has seen both Ryan and Sam rise from junior positions in Link to running the company, and credit to them in such an incredibly short time. Please join us in congratulating our new directors in their respective positions – we’re all excited for the next chapter in Link’s story.